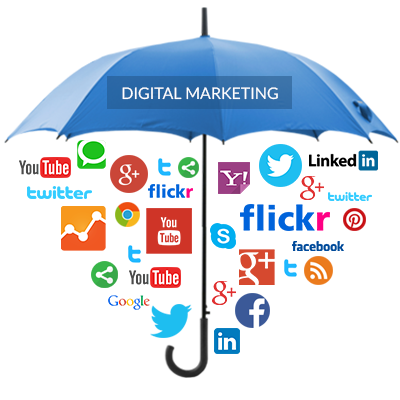 Digital Marketing is the most essential way to generate new business leads in today’s competitive world. There has been a standard shift in buying the products or services recently as most of the consumers are going online & with the advent of growing e-commerce startups. Online marketing assists business owners to achieve first page rankings on key search engines like Google, Bing, and Yahoo thus attracting visitors to the website and increasing their prospects & leads. Our Virtual Staff help people grow their business through online visibility. They work remotely with our clients to understand their business goals & expectations which helps to create highly effective digital marketing strategy and take the right web business decisions quickly.